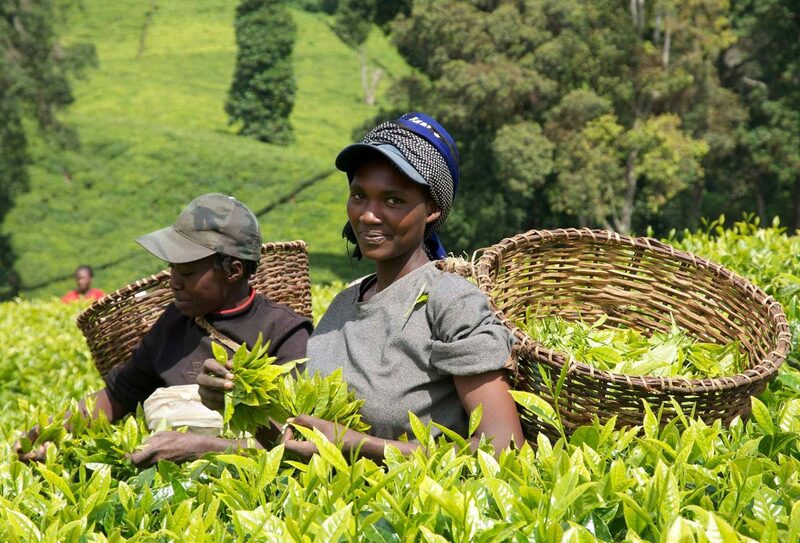 Rwandan Tea is well known by high quality tea drinkers all over the world for its infusion and enhanced brightness. 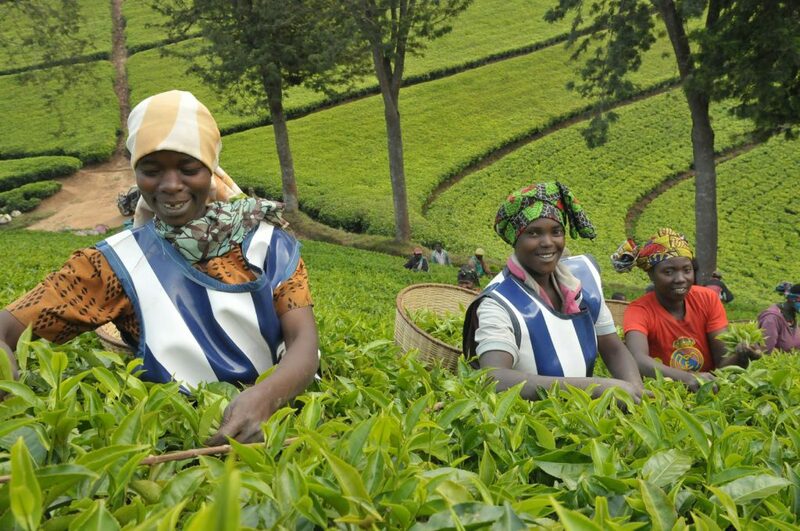 Rwanda produces very high quality CTC Teas some of which have repeatedly won several international and regional awards for Tea quality. In 2013 Black CTC Tea from Kitabi-Rwanda was awarded the best overall black CTC at the 2nd East African Tea Competitions. In 2015 it also received 2 awards for the best BP1 and 2nd best PF1 at the North American Global Tea Competition that took place in San Antonio, Texas. 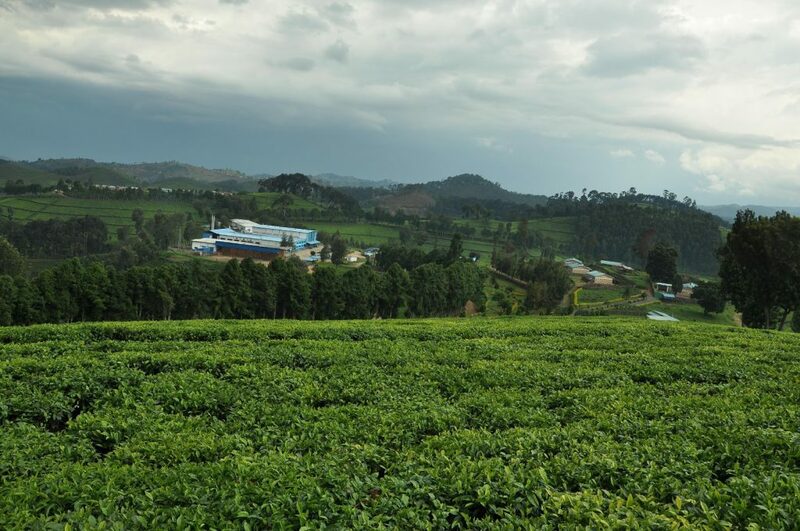 1000 Hills Products works hand in hand with Rwanda Mountain Tea (RMT) in the marketing and expansion of Tea exportation from several Tea estates such as Kitabi Tea estate, Nyabihu Tea estate, Rubaya Tea estate and rutsiro Tea estate. Organic Certificates for European and American markets. The development of Tea production and exportation has led to significant changes in the farmer’s lives, this can be seen when you visit the Tea estate areas where you schools that have been built for the farmer’s children, community hospitals for faster health care, more advanced programs for the farmers on how to utilize fertilizers and better harvesting, storing and transportation techniques. Primary and Secondary grades of Black CTC Teas and Green.